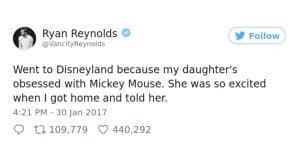 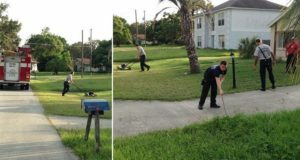 Most households like to have some designated family time, but usually it involves something like eating dinner together, playing charades or taking a trip to the park. 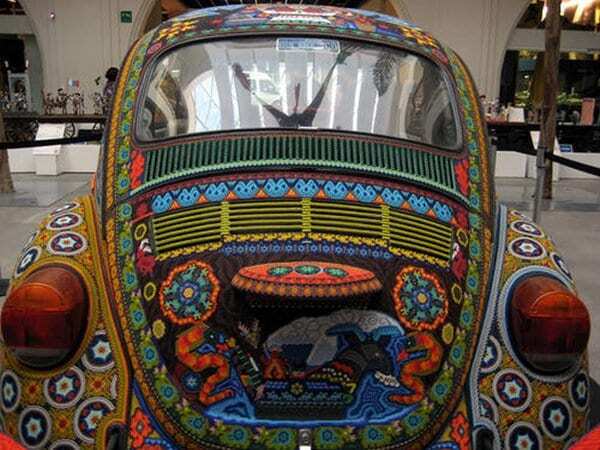 However, two artistic Mexican families have a much more unusual pastime: decorating cars. 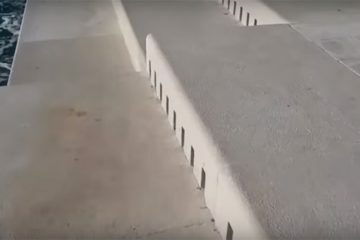 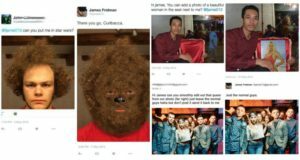 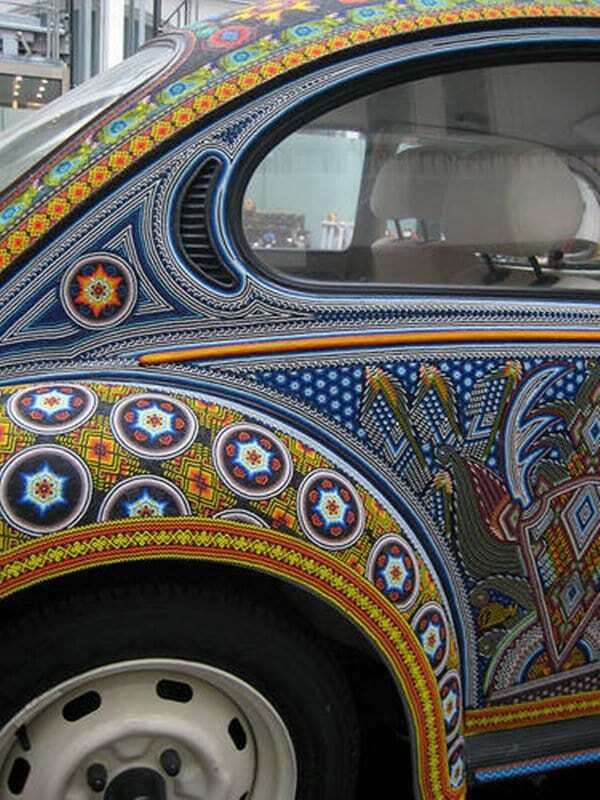 Over seven months, these people covered a VW Beetle in roughly 2 million tiny glass beads, creating gorgeous patterns and a vehicle the likes of which has never been seen before! 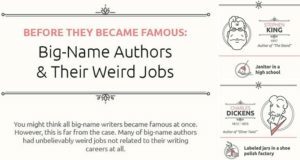 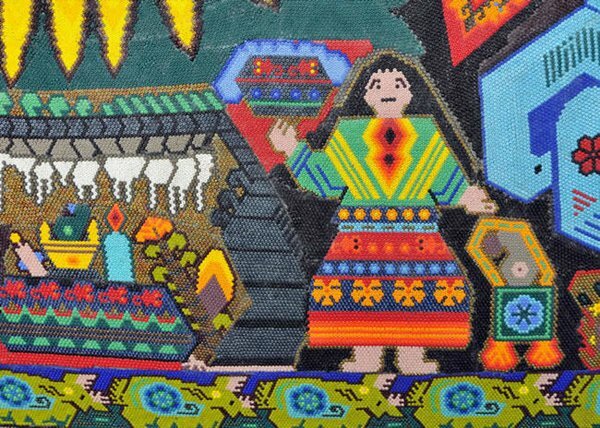 These artists belong to the indigenous Huichol people. 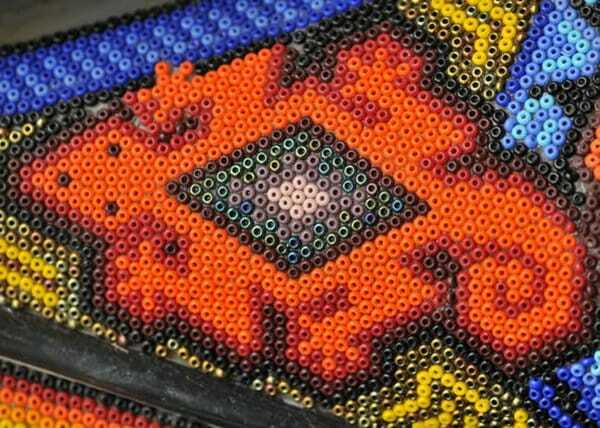 Decorating items with intricate glass bead patterns is just one form of traditional Huichol art. 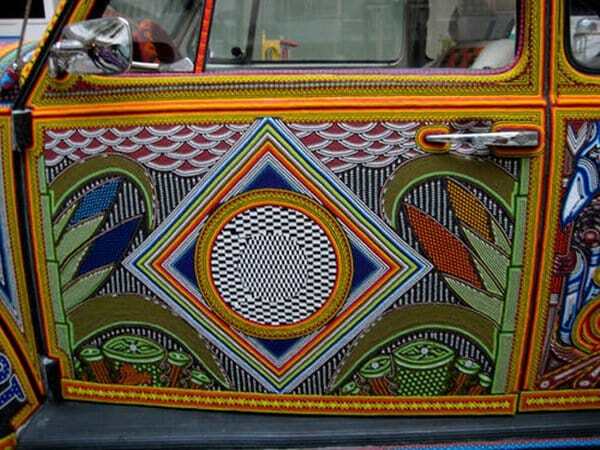 As such, the design behind this amazing project was to spread the word about Huichol art, and about the Huichol people in general. 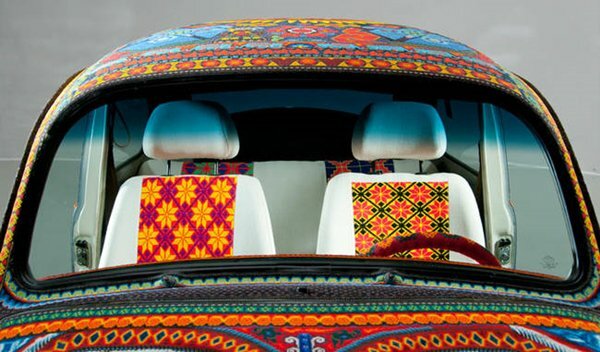 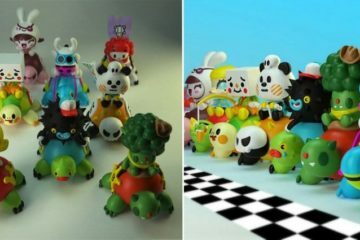 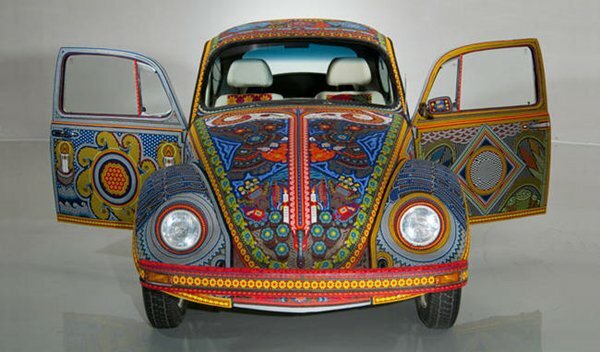 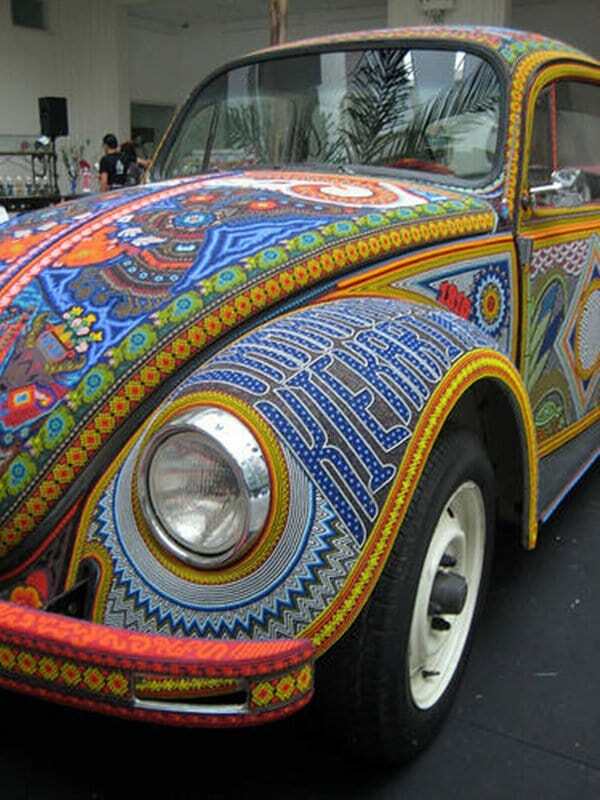 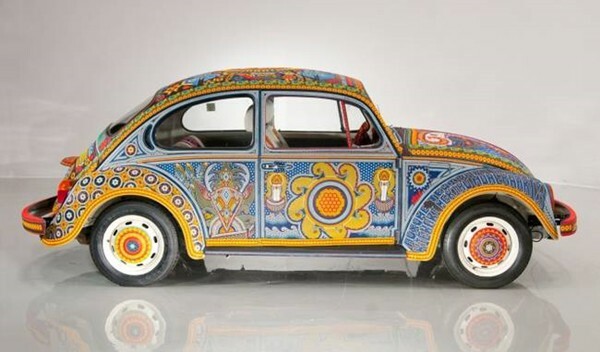 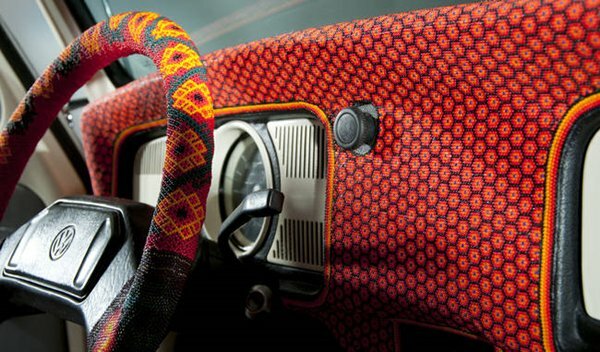 The project is known as "Vochol," which is a portmanteau of "voch" (the Spanish word for a VW bug) and Huichol. 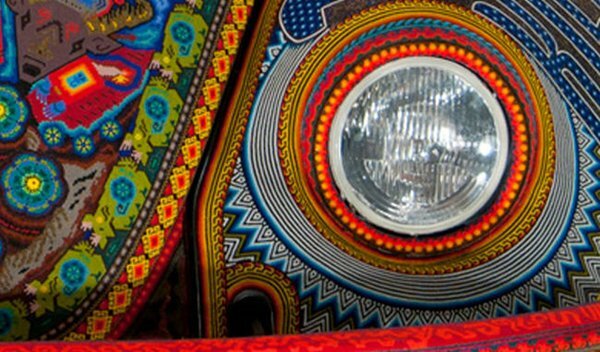 You can learn more about the project and the Huichol people on the Vochol website. 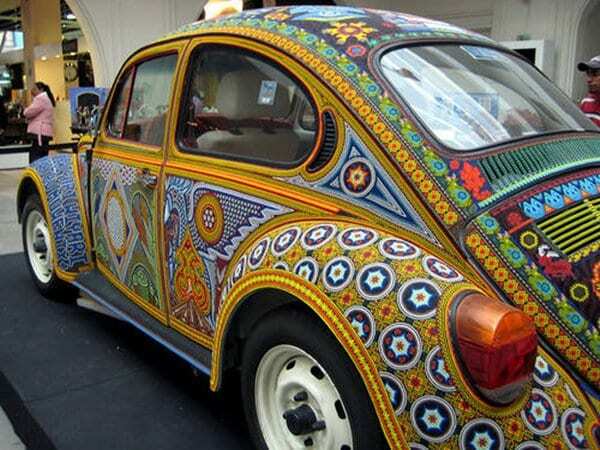 We think this car is beyond amazing. 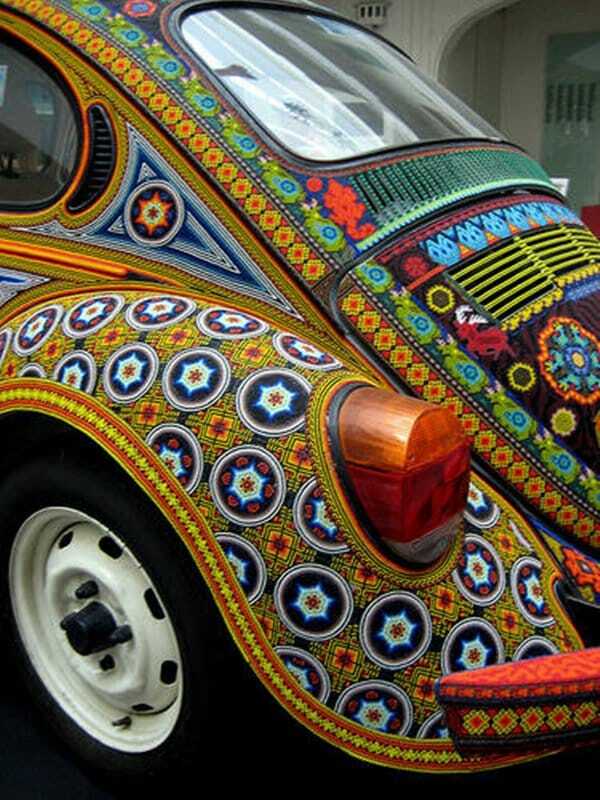 If there was any way we could drive one, we would! 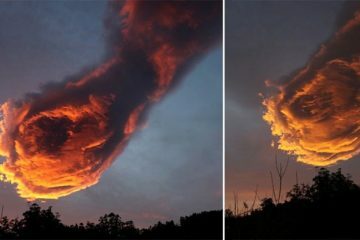 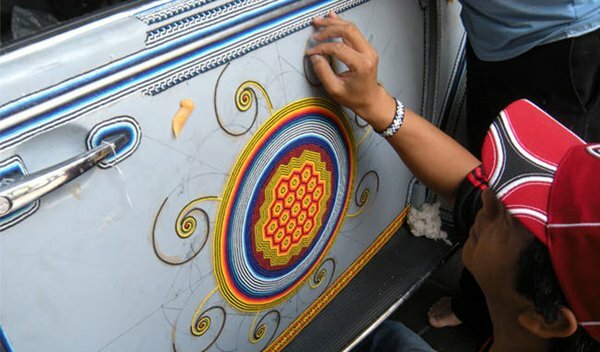 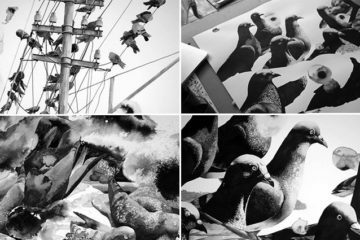 This indigenous art form must require so much skill and patience, but the results are mesmerizingly beautiful!